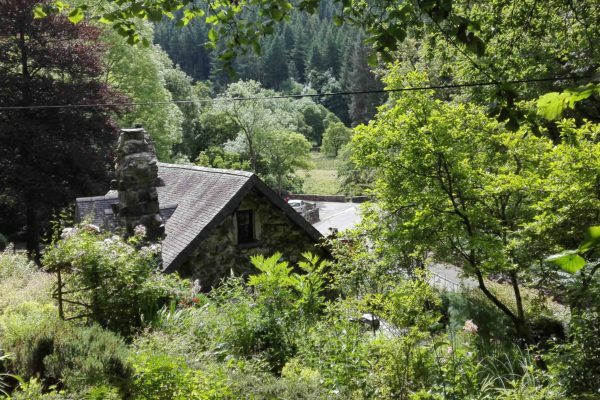 Manager of the Pot Mêl tearoom at Tŷ Hyll passed away on 19th May. Tŷ Hyll attracts interest from a local history project and a new account of its origins is uncovered. 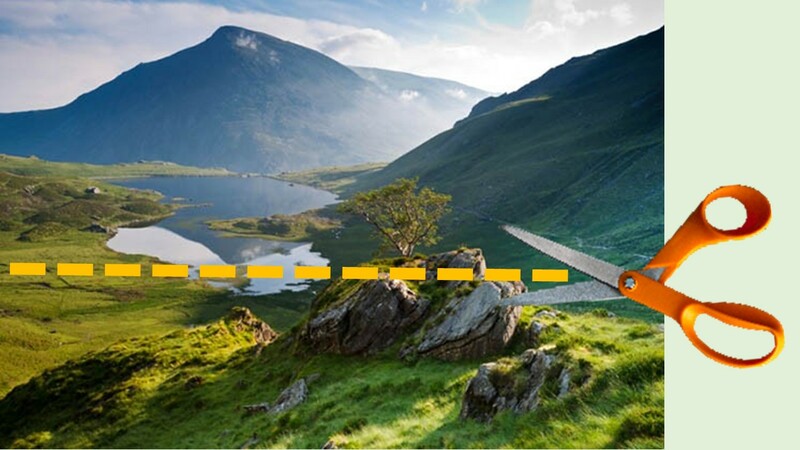 Please support us in our Snowdonia Challenge 2018! 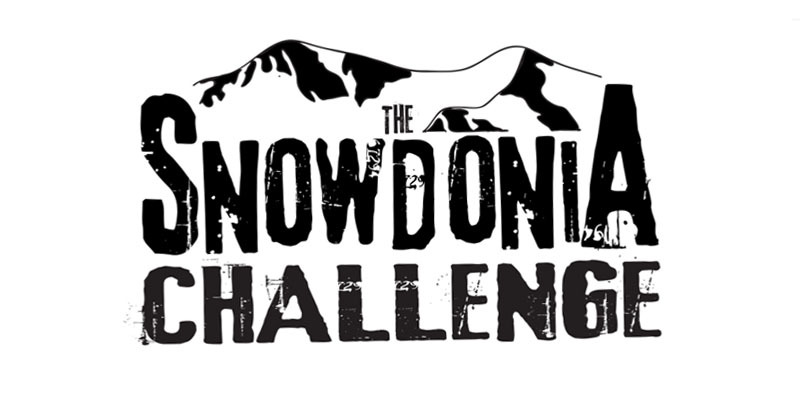 Please support the Snowdonia Society’s work by sponsoring our intrepid fundraisers on the 2018 Snowdonia Challenge. 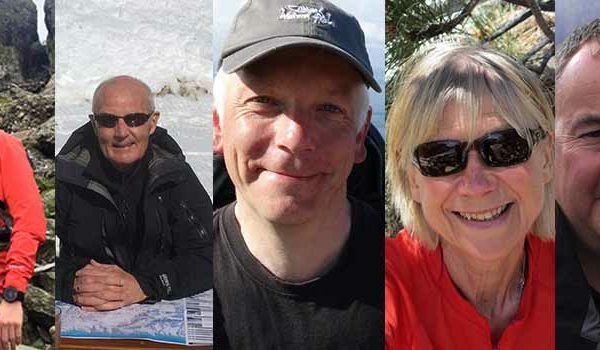 It is vital for the Snowdonia Society that our valued supporters, such as you, know about these opportunities. 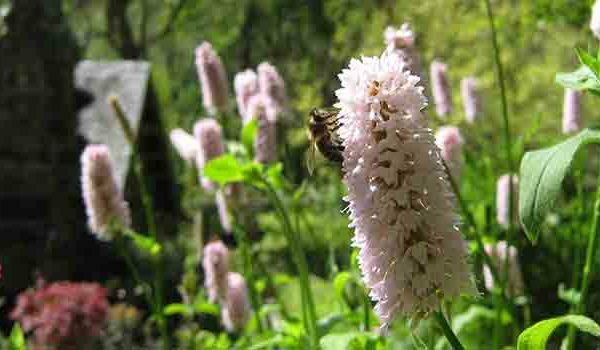 This way you can help us continue our conservation work. Please opt in to hear from us. 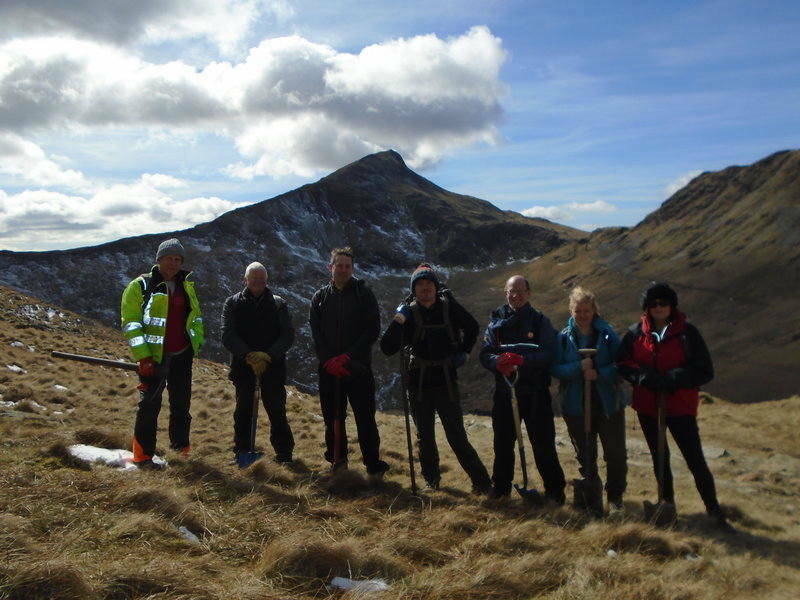 Blue skies and sunshine on this spectacular Snowdonia Society walk last Saturday. A big thank you to those of you who braved the elements over the winter! Huge support for the Snowdonia Society stall at the 2018 event in Conwy town centre. Local fundraiser is a kata-gorical success! Proceeds from Burman’s Martial Art’s ‘kata’ tournament go to support our work looking after Snowdonia. This week marks a milestone for the Snowdonia Society, as our £50,000 ’50 Years Future Fund’ anniversary fundraising target was reached. Enter your image for the chance to feature in our 2019 calendar – superb prizes to be won! As a statement on the future of designated landscapes approaches, we look for leadership and commitment. 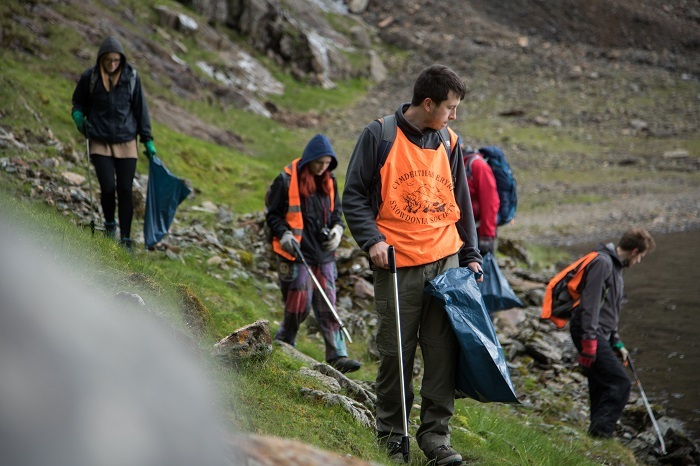 Would you cut Snowdonia’s National Park wardens? Or work on rights of way, conservation, access, education? Snowdonia National Park faces unprecedented challenges. Please give the gift that keeps on giving. Help us reach our funding target by making a donation to help us to reach our target by 14th February. That’s really showing your love! 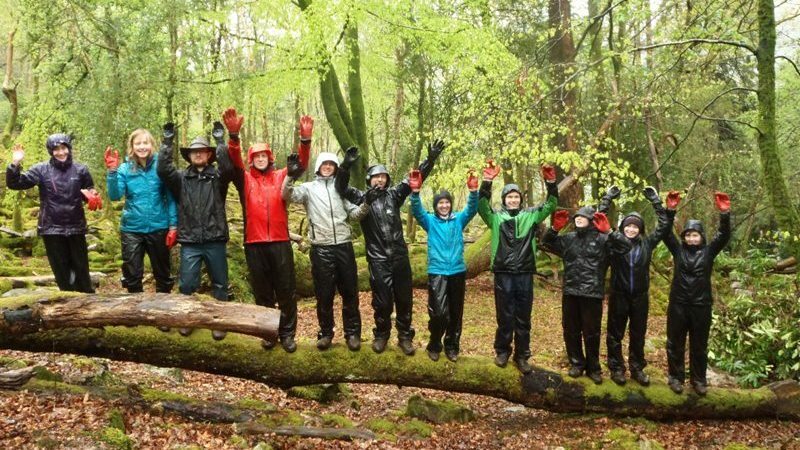 £10,000 awarded to the Snowdonia Ecosystem Project. 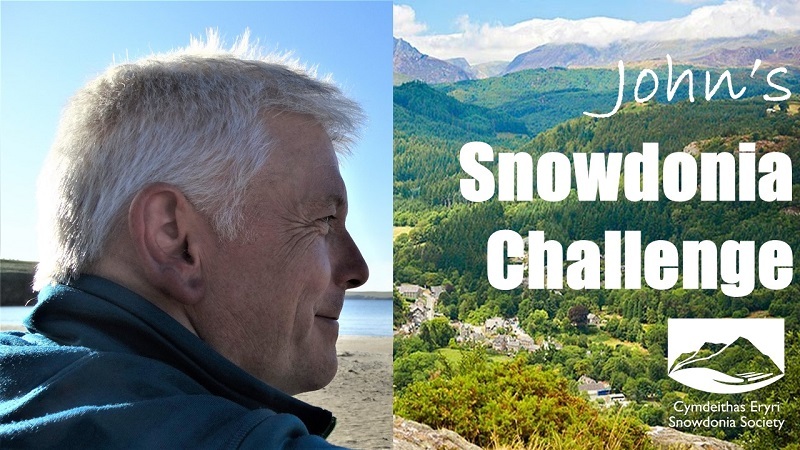 Be a part of this exciting local event and show your support for the Snowdonia Society. Another gesture of support from a local outdoor event company. 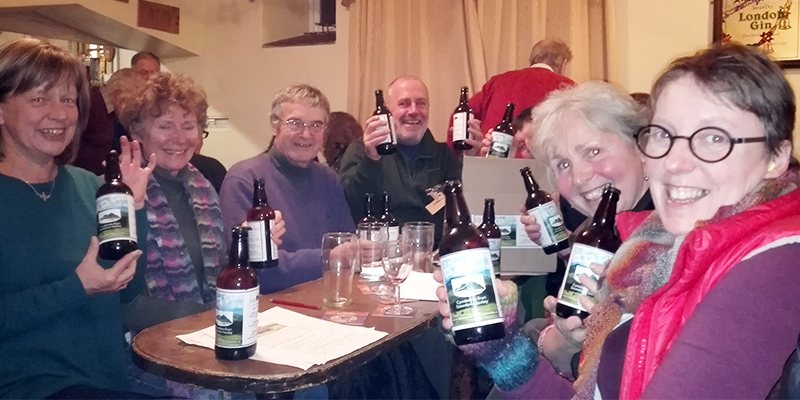 Local quiz pub raises funds for the Snowdonia Society with a generous reward for the winners!